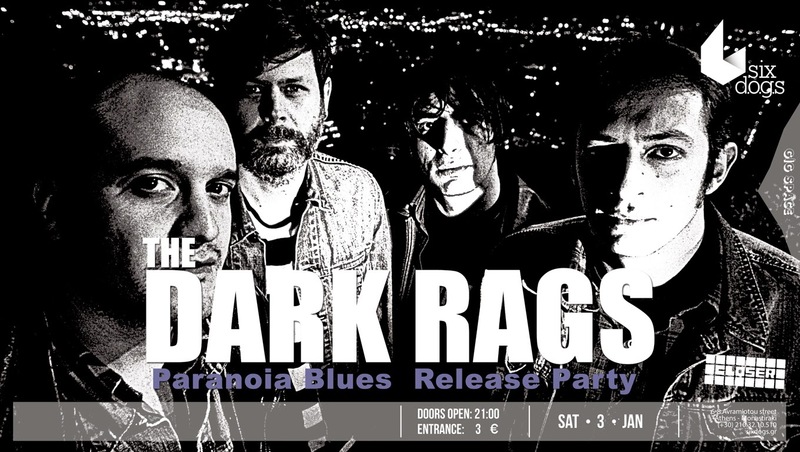 On Saturday the 3rd of January we celebrate the new year and the release of Paranoia Blues with a gig at Six Dogs. The album will be available for sale together with a limited edition lyrics insert which will be available at gigs only. The show will start strictly at 22:00 as it has to end at 24:00.